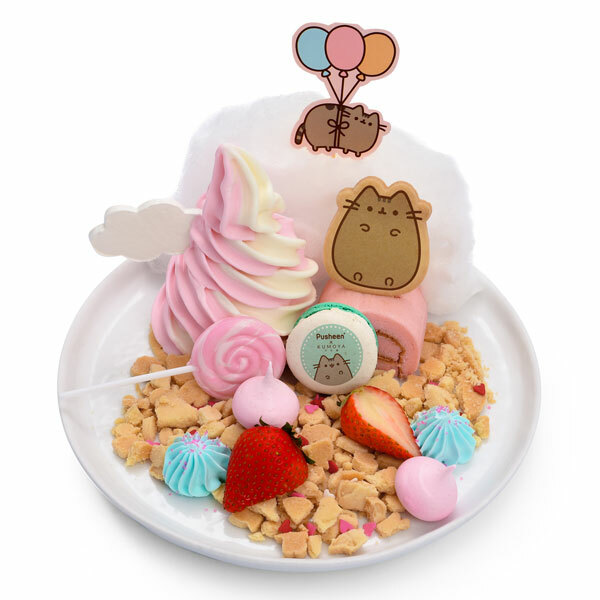 Pusheen Cafe - Super Cute Kawaii!! 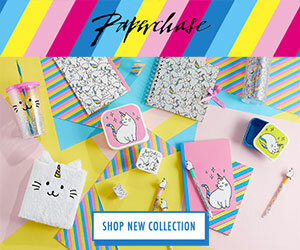 Good news for Pusheen fans in Singapore – and a lot of envy for the rest of us! 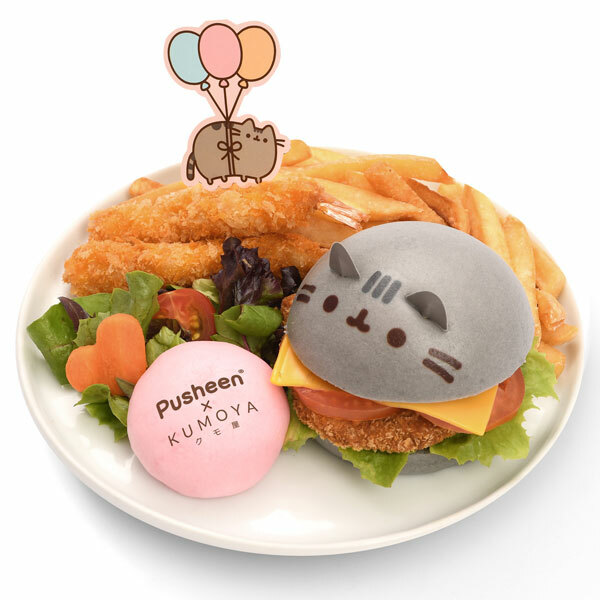 – as the very first Pusheen Cafe is now open. 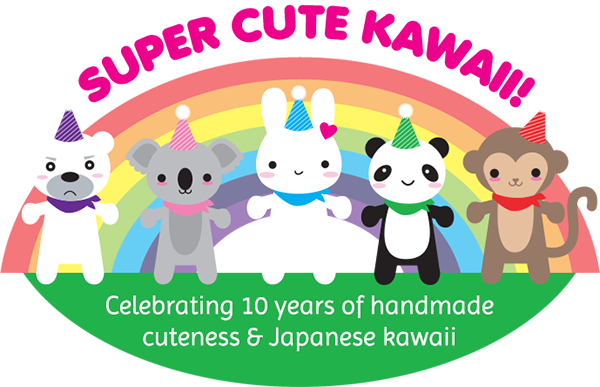 It’s happening at Kumoya Singapore, who have previously hosted popup cafes for My Little Pony, Miffy and Cinnamoroll. 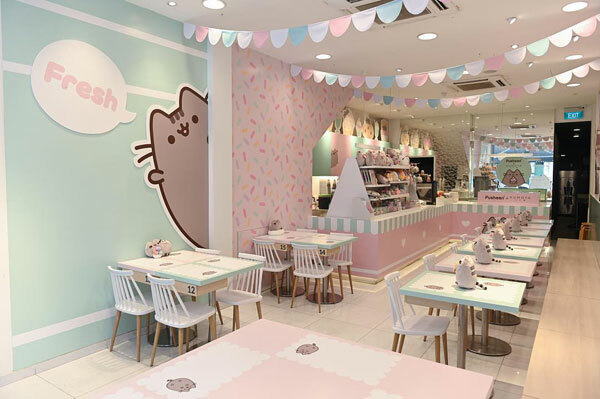 The Pusheen Cafe is as adorable as you could dream – just look at the interior! There will be exclusive merchandise available to buy too. 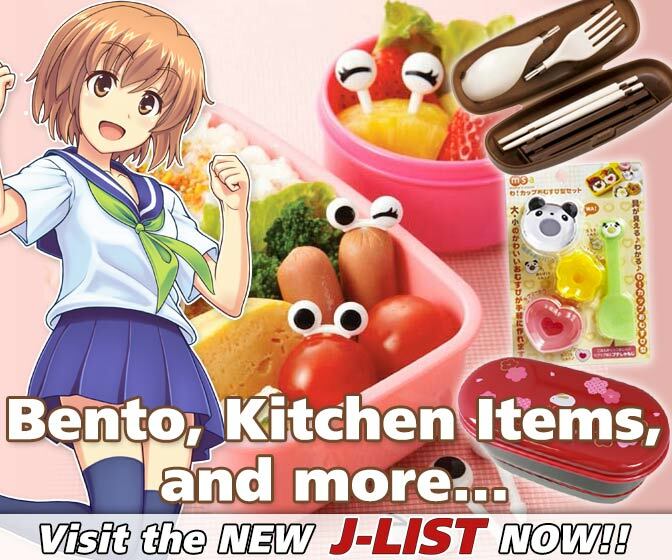 Of course, the food and drinks are super kawaii too – and created by Little Miss Bento. There’s a bit of a magical/dream theme running through the menu, which fits with Pusheen’s favourite activities. 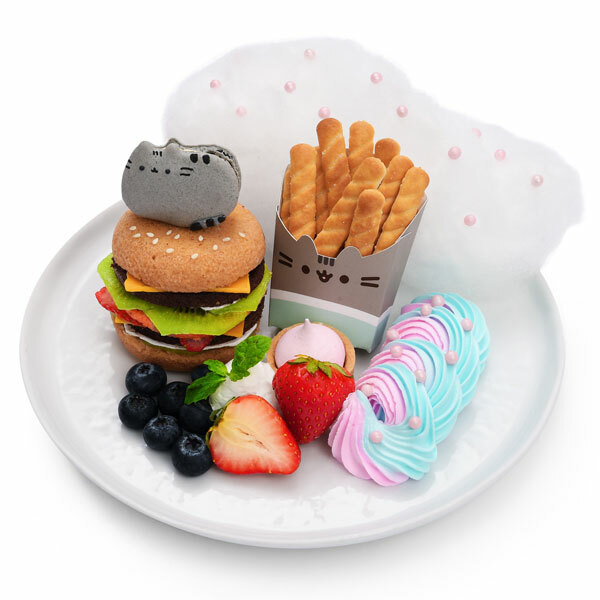 My favourite dish is this dessert plate which looks like a burger and fries! 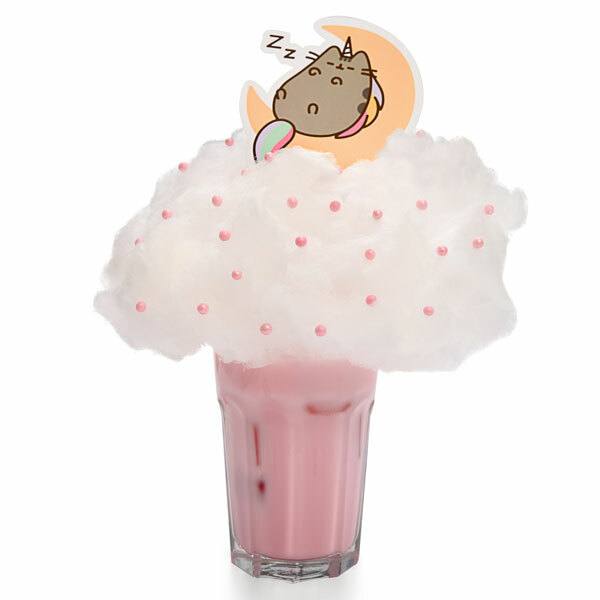 The drinks look adorable too, including this pink fluffy dream of a peach soda. You can see the full menu here. 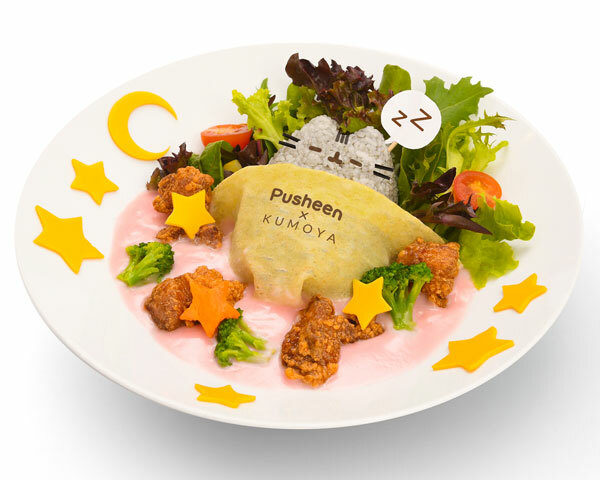 The Pusheen Cafe is open until March so there’s plenty time to plan a visit if you have the opportunity. 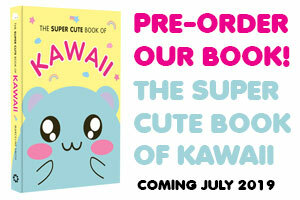 If you do make it, we’d love to see your photos – tag @sckawaii on Instagram, Faceboook or Twitter. PS. 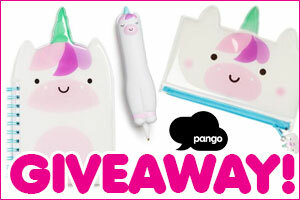 We’ve also chosen our giveaway winner – congratulations to Kaitlyn K! 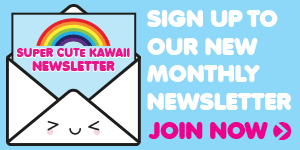 We’ve sent you an email – if you don’t get it, contact us. Are there any plans for a pop up in the United States? I think it’s unlikely. We’ve only really seen Sanrio character cafes in the USA & UK so far. Fingers crossed though!